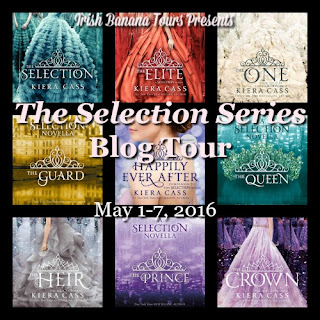 Welcome to our tour stop on The Selection Series for author Kiera Cass. We are honored to be part and celebrate the release of The Crown! This tour is hosted by The Irish Banana Tour! I remember the day Shannon UK told us about this series. We have have a GroupMe account and she just started gushing over The Selection series. 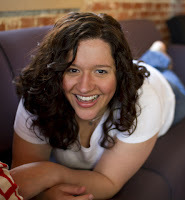 On how she've read all three books in a sitting. The covers are to die for and why wouldn't anyone want them on their shelves? So this in mind, as in 'Hey, these would look amazing on my shelf', I decided start this series. Within hours, I read them! Once you start them you are hooked. The funny thing is that Shannon US also started reading them and we all three were high on The Selection. It was a great feeling to start a series with your book friends and all the sudden just talk about how amazing the story is as well as the characters. 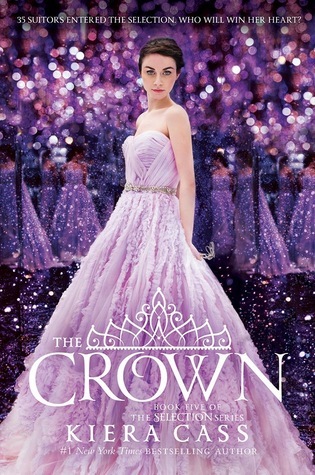 Today, is the release day of The Crown and there is so much expectations! We are hoping to love the conclusion as much as we loved The One. So today we want to share with you all our favorite quotes from The One! Which is your favorite book of the series and/or quotes? Wow! These books are gorgeous! They sound really good and I love finding a whole series to read! thanks for the chance to win this amazing series. 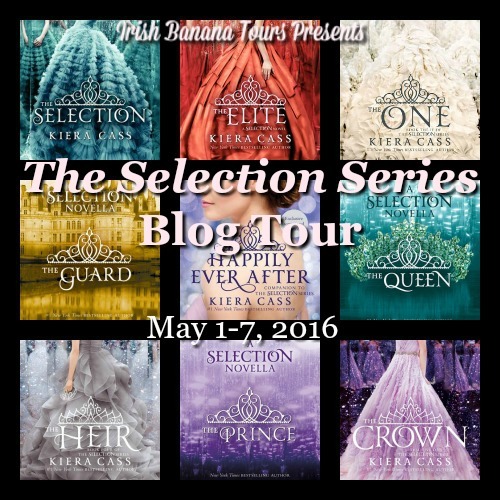 I think my favorite is a tie between The Selection and The One. What a cute post! This series sounds so sweet! I have only read the first three, and I loved them all equally. I haven't read any of the newest ones yet, but I plan to sit down for a marathon session, SOON! This series is beautiful and magical and everything a girl could dream for and I am so thankful that I found this incredible story and characters. Every book made me so happy. I am so excited for this chance to read the Crown!!! Great post. I would love to read these books. This series reminded me of my love for reading. I'm sad it's coming to an end but very excited to see how everything plays out! This series reminded me of my love for reading and I'm so sad it's ending but excited to see how everything plays out!